Pie and Mash is one of my favourite dinners because it remind me of my nan. She was born in Paddington and regularly takes me down to her local cafe for a plate of pie, mash and liquor (a green parsley sauce which looks like slime!) 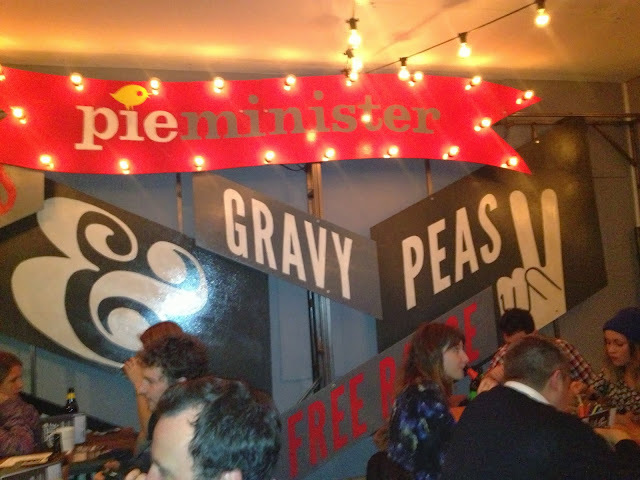 So when i was invited down to the launch of Pieminister's 'Cattle Drive' pop-up pie and mash shop, i was ecstatic! The idea behind 'Cattle Drive' is to raise £40,000 for Bath-based African development charity Send a Cow to provide the livestock, seeds, training and support needed so that 30 families in Africa can become independent, flourishing farmers. In order to get to these sizeable donation, pieminister are giving away FREE pie and mash from their temporary Camden town home in exchange for a donation. 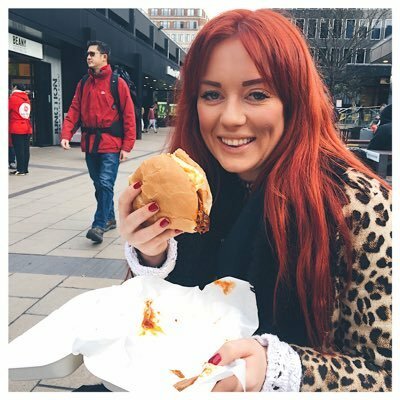 They've taken over a site at 21-22 Chalk Farm Road and have turned into a querky little cafe, perfectly at home in its camden town surroundings, where they are serving up some delicious pies in cardboard boxes! You can choose a host of accompaniments including mash, shallots, cheddar and gravy (but sadly no liquor!) all to be washed down with gin, cider or beer! 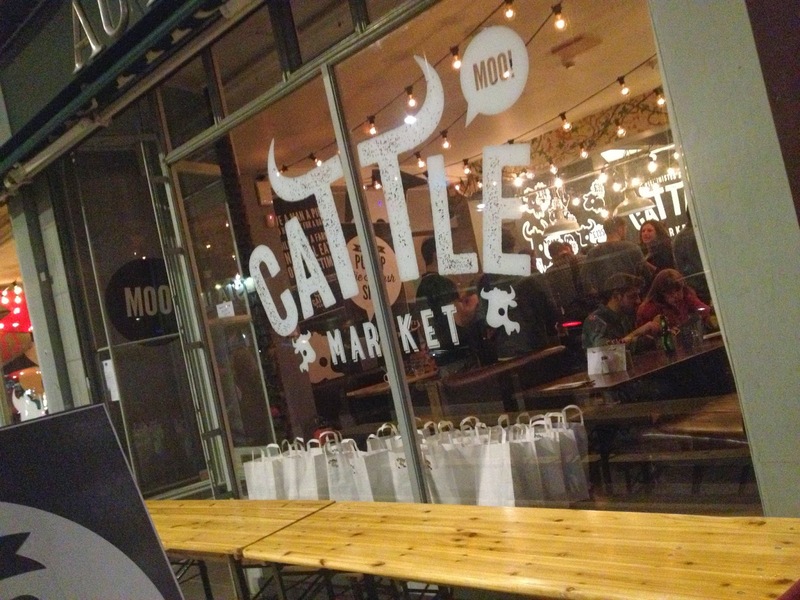 You can get involved by either popping down to Camden (21-22 Chalk Farm Road) for some pie and mash before 17 November, or if you buy one of the special edition pies (complete with felt cow) and 10p will go straight to the Cattle Drive! 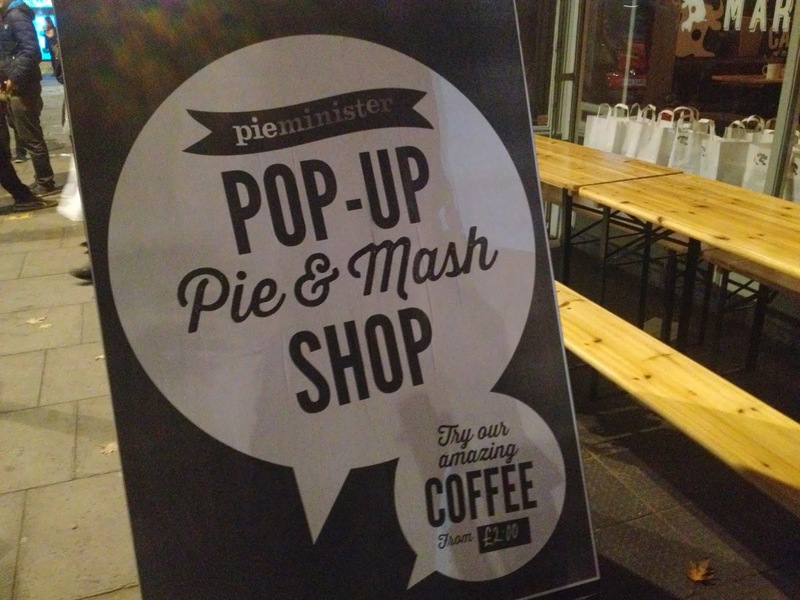 What do you think of pie and mash? Are there any liquor fans out there or am I alone?